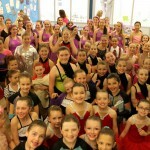 Creative Movement is a fun-filled ballet based class for young children. They will experiment with the fundamental steps and technique through improvisation and imagination. 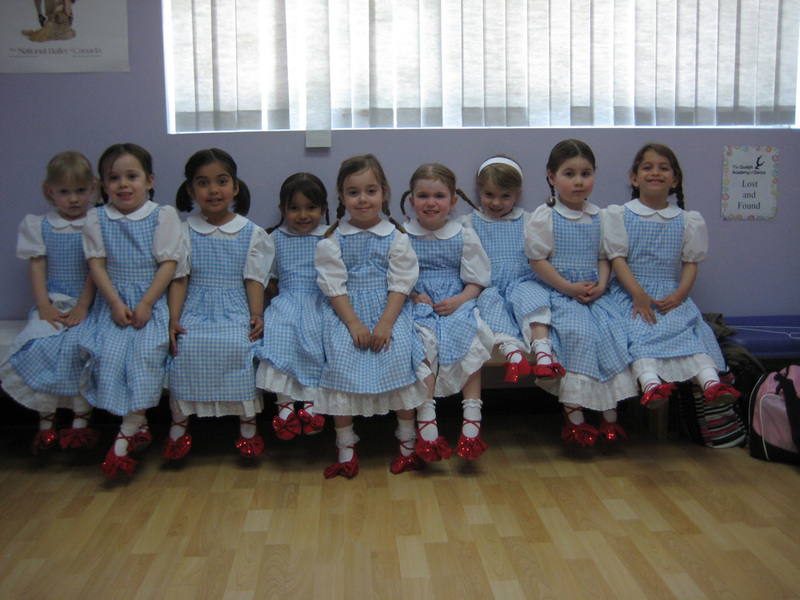 Children will begin to develop balance, posture, and performance while exploring the classical foundation of dance. 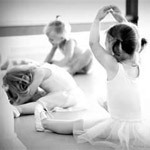 The class is geared to be creative and emphasizes the enjoyment of movement. 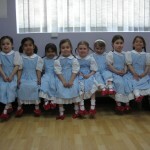 Children will progress through a beautiful ballet curriculum that is encouraging to young dancers. The classical technique is taught with a more modern approach resulting in classes that are fun and enjoyable while remaining disciplined. Proper technique and training is essential, students will focus on muscle awareness, posture, and placing. 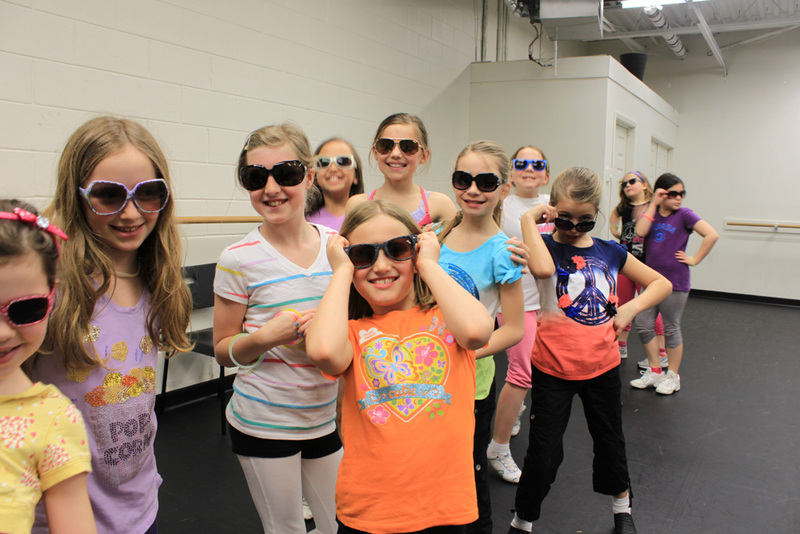 Jazz is an energetic dance form teaches students a stylized and expressive way to move. 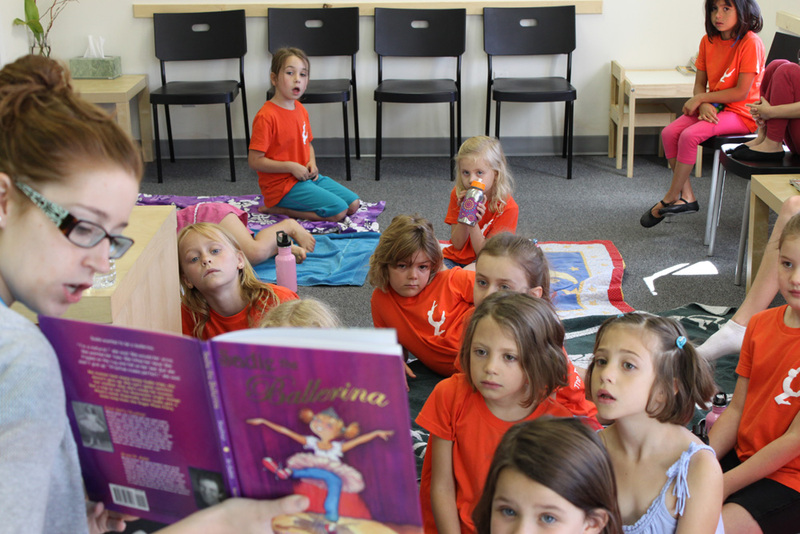 Children love the fast paced nature of the class and they learn intricate steps, jumps, and turns to popular music. Like ballet, jazz focuses on posture, technique, and flexibility. 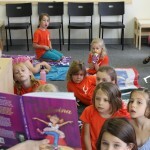 Classes are age appropriate (as well as the music) and promote self confidence and muscle awareness. Hip-Hop incorporates intricate body movements, music video choreography, and street style to create a form of dance that is HIGH ENERGY! This is why it is one of the most popular dance types today. 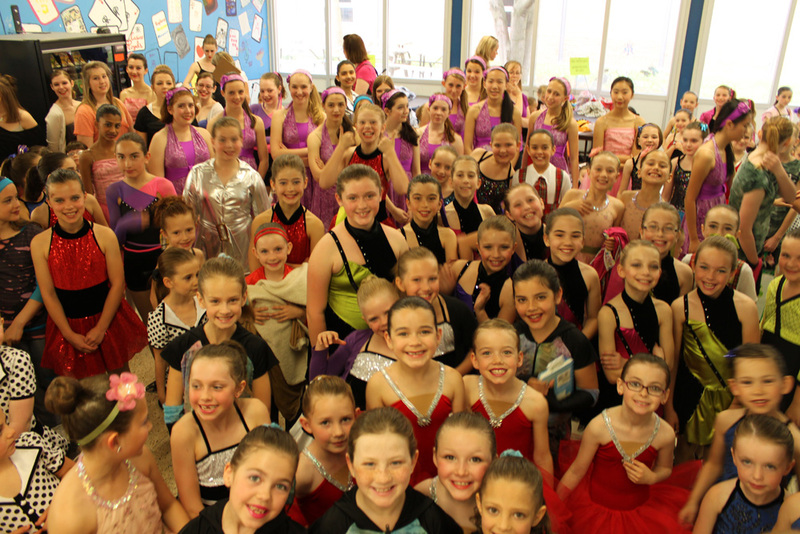 A typical class includes a high tempo warm-up, isolated movement development, and a dance combination set to current music. 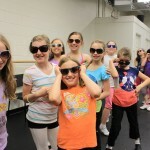 Students are encouraged to blend their own style with the choreography, which allows for creativity. This lively, rhythmic dance form transforms the performer into not only a dancer, but also a percussive musician. Tap involves intricate foot work performed in the classical tap style. 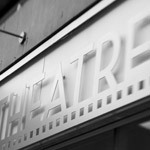 Musical Theatre is the original triple threat program combining the art of singing, acting and dancing together. Drama exercises are used to promote improvisation and trust ensuring that all of the dancers develop a greater self confidence when performing. Students will receive coaching in all 3 disciplines, but the main focus will remain on the dance component. 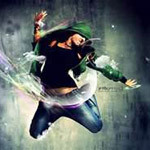 Contemporary dance places a heavy emphasis on the connection between mind and body, with dancers being encouraged to explore their emotions through dance. In contemporary dance, students are encouraged to find their natural energy in order to produce dances which are often very personal. This style of movement often involves a great deal of playing with balance, floor work, fall and recovery, and improvisation. Our studio focuses on the Martha Graham technique.